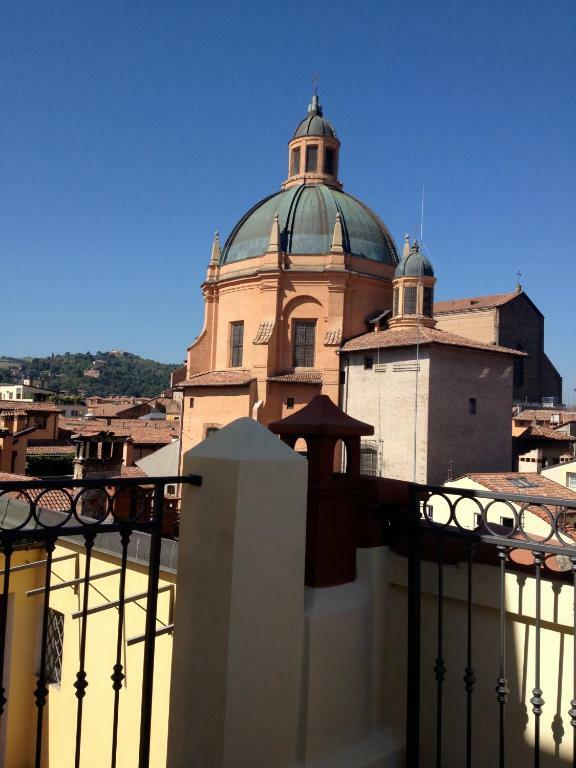 Located 170 metres from Bologna’s Piazza Maggiore, the Altana offers free Wi-Fi and modern, elegant accommodation with a city-view terrace. 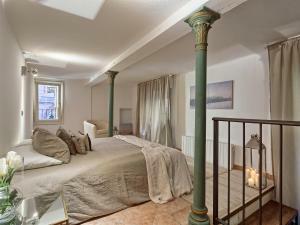 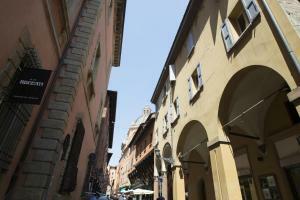 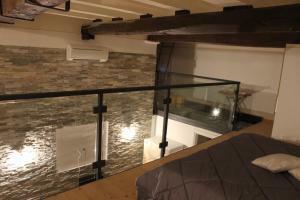 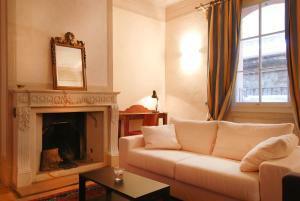 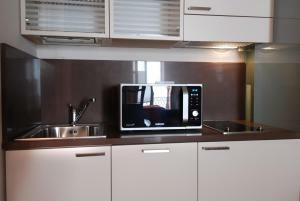 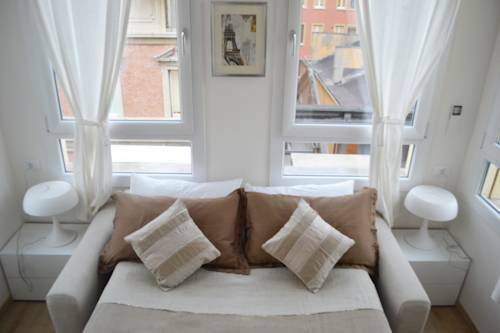 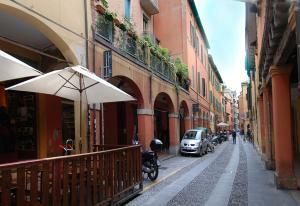 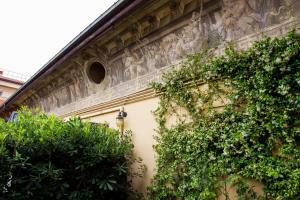 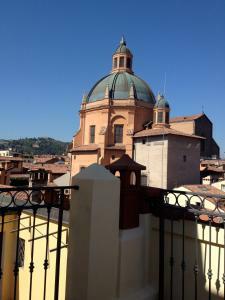 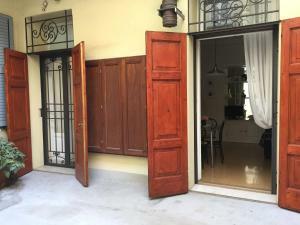 Studios at the Altana Bologna come with air conditioning, a kitchenette and a flat-screen TV with DVD player. 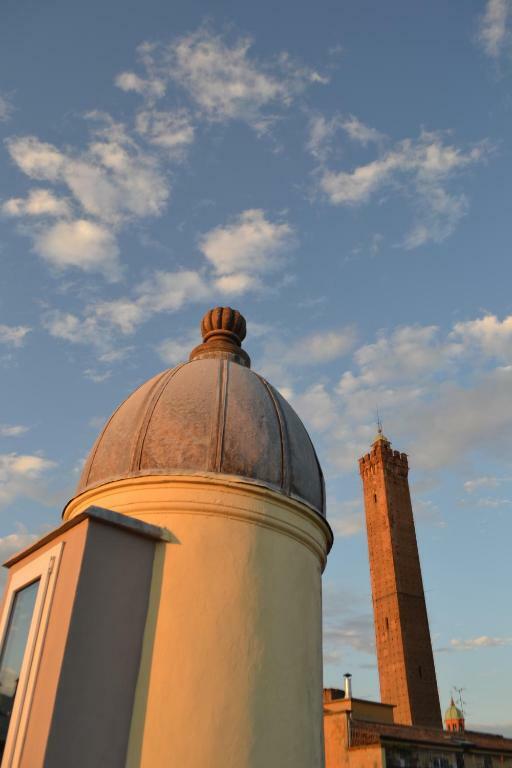 The MAMbo museum is 1.7 km from the property. 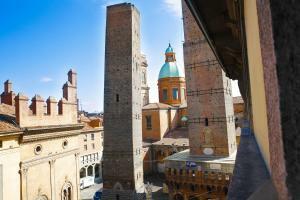 Bologna Central Station is a 10-minute bus ride away.